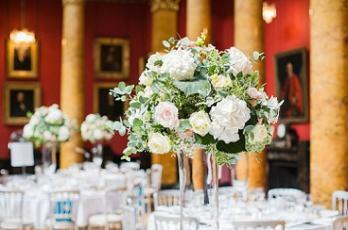 Anna and Edward wanted a venue that had character but also flexibility to make it their own. They found exactly what they needed at the College, with our historic rooms, access to Queen Street Garden for pictures and dedicated Events Team working to their needs. 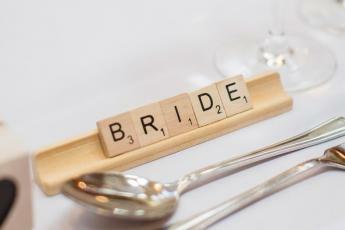 Their summer wedding was held in June 2017, with 98 guests. 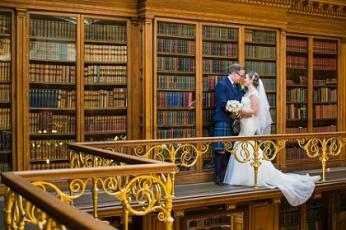 Anna and Edward held their reception in the New Library. Stunning photographs were taken by Claire Cox in the College and in Queen Street Gardens. Their wedding breakfast by Saltire Hospitality was then held in the Great Hall. The couple were joined by 35 extra guests for their evening reception, entertained by the Pop Shop Boys. Their perfect day ended with a bar and evening buffet in the New Library. 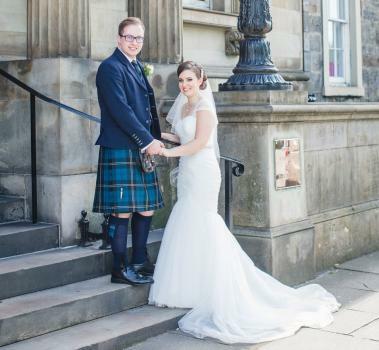 We are so glad we chose the Royal College of Physicians as our wedding venue – it truly is a hidden gem set right in the heart of Edinburgh. The different spaces work so well together and our guests commented on how spectacular they thought the setting to our wedding was.